These are the most common roofing tiles we use throughout Yorkshire. The most cost effective form of roof tiling. Available in a wide range of profiles and colours. 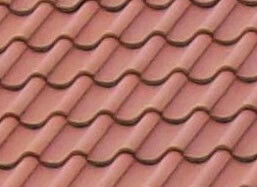 Most manuafacturers offer a 30-50 year roofing tile guarantee. Available in machine made or hand made in natural or weathered finish. 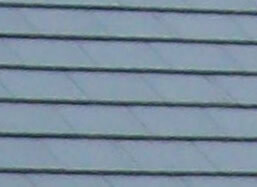 A more traditional look than concrete roofing tiles, but a little more expensive. Available from the UK or imported from Spain, China, Brazil or Canada and typically grey, blue/black or green in colour. 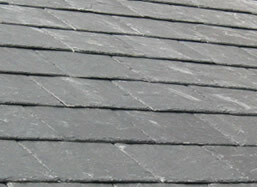 Quality and price can vary significantly, but a good roofing slate with last over 100 years.